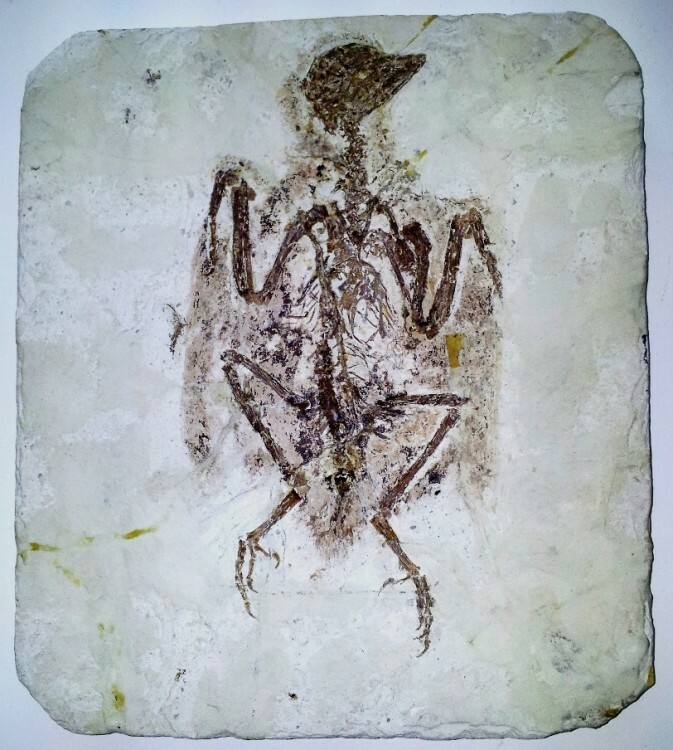 Fossil birds are extremely rare in the fossil record, and many superb specimens are found in China, and a small number of other locations in the world. 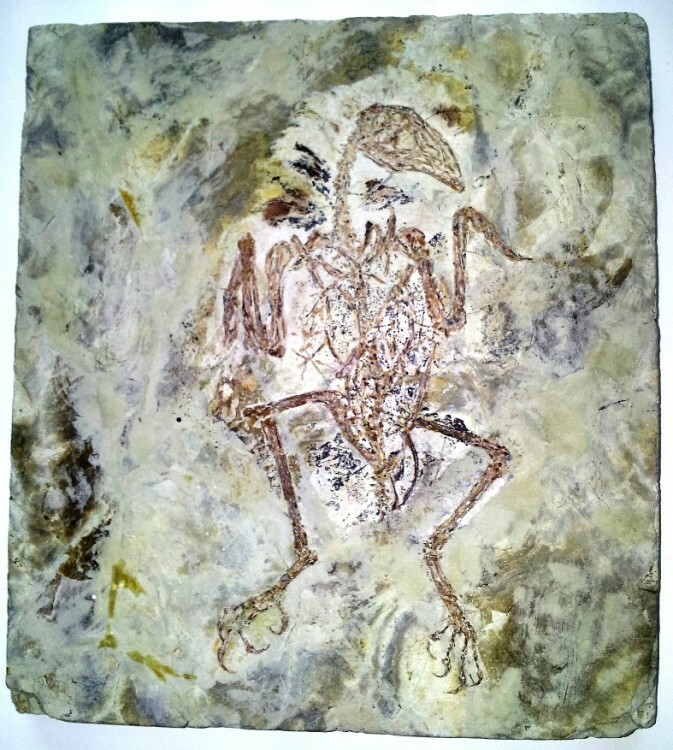 They are thought to have evolved from certain feathered theropod dinosaurs, and it is difficult to find a dividing line between birds and dinosaurs. 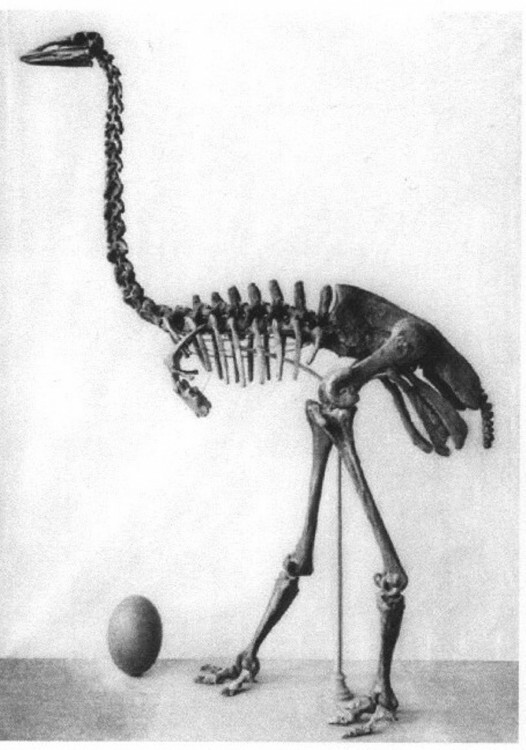 An incredible rare and valuable Elephant Bird Egg from Madagascar.